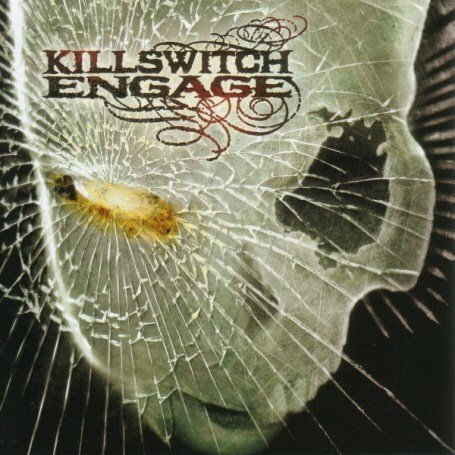 The song Desperate Times is performed by Killswitch Engage in the album named As Daylight Dies in the year 2007 .
i stand at the crossroad. You`ve carved my name in stone. When all else fails remember me. and these rusty nails leave scars. My jagged crown is at my side. They are nothing to me anymore.